From futuristic neurofunk to the classic sounds of drum and bass, Future Funkstep will give you everything you need to make that next hard hitting banger. 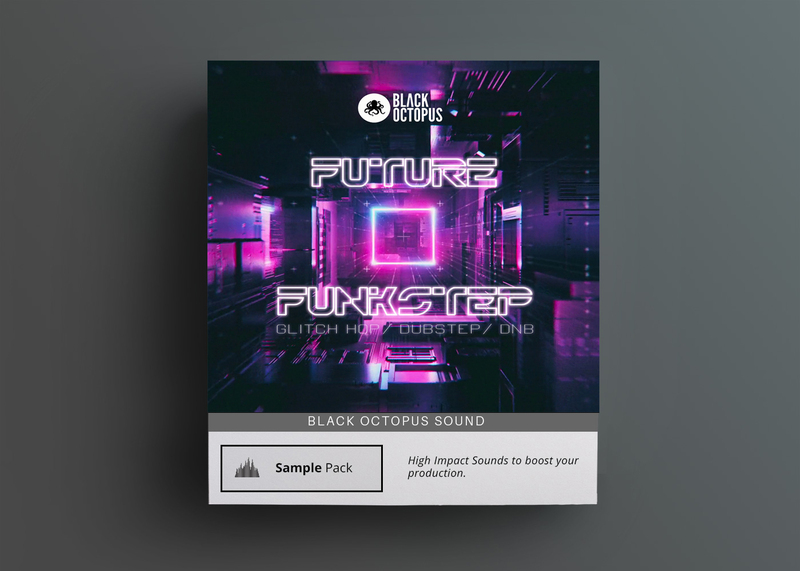 Future Funkstep contains over 275 royalty free samples, & over 40 presets for NI Massive. 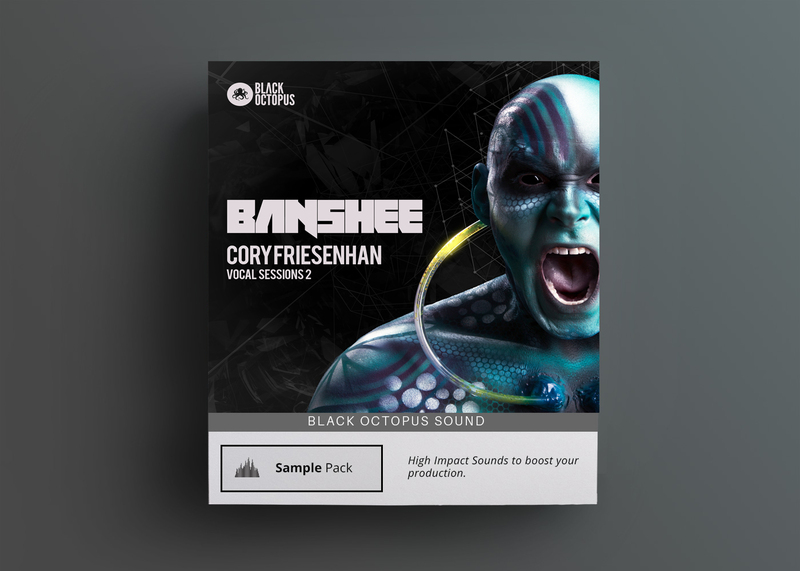 Designed for today’s hottest genres, the sounds will fit right at home in Glitch Hop, Dubstep, Drum and Bass, and Progressive House. 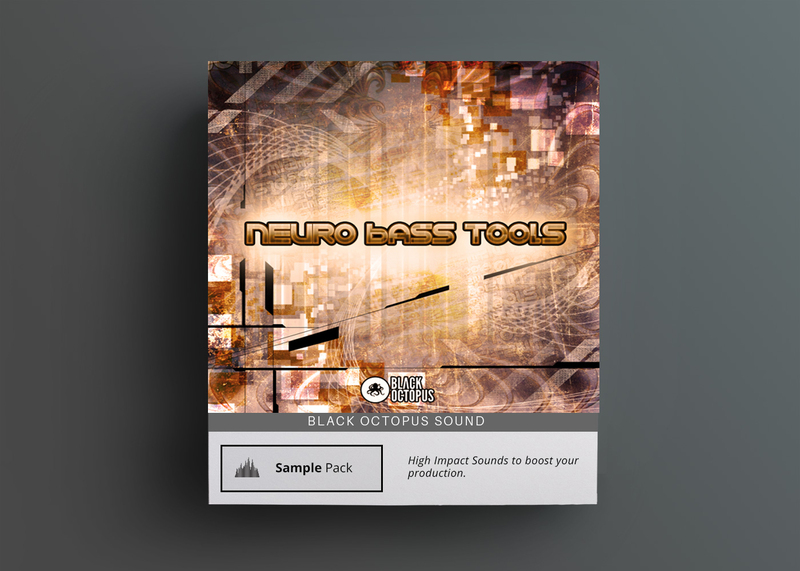 These samples are the inspiration you’ve been looking for too satisfy your bass cravings. 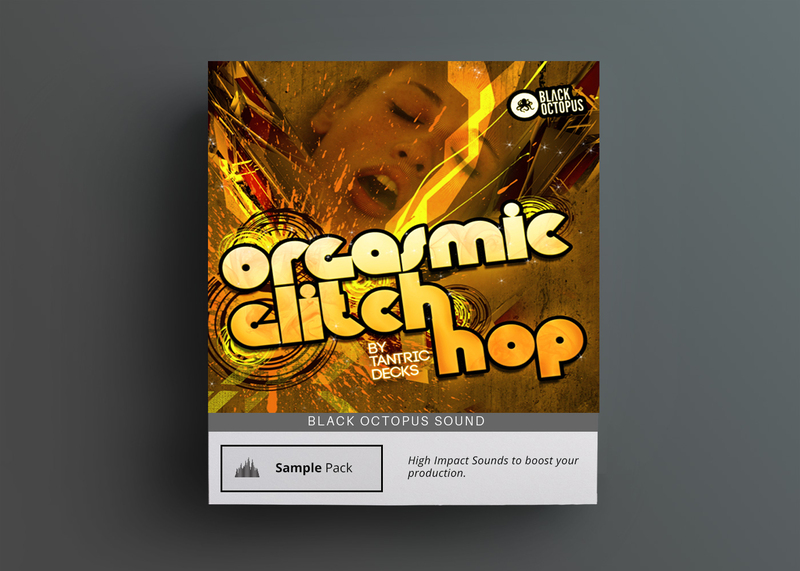 Create your own beats with the punchy drum samples and layer in some foley from the crunch and splatter section to bring some organic life into the mix. The massive presets contain a paradise of modulated sounds, from neuro reeces, band filtered basses, and phases transformation sounds. 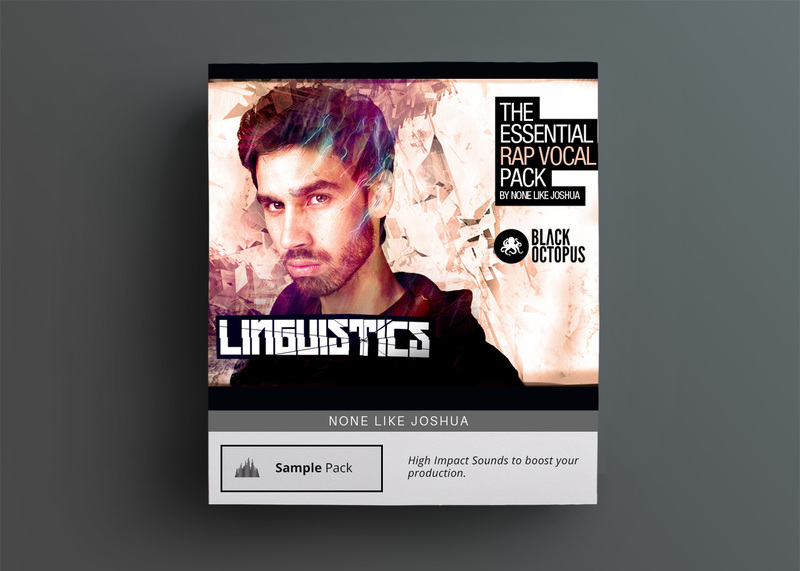 Each sound can be tweaked with ease to fit into your tracks and style. Top things off with some fx and vocal stabs and you are on your way for an afternoon of production heaven.